Summer is here and that means only one thing: it is time to head to the track! 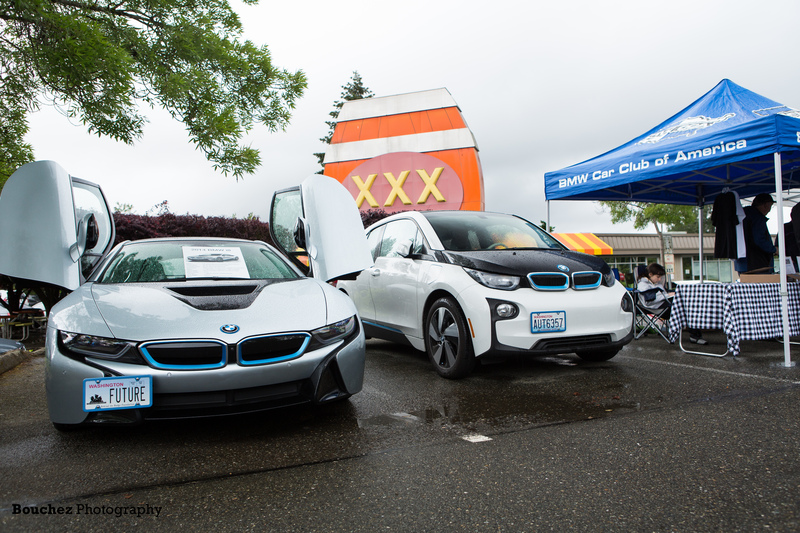 We had a very successful HPDE/CCC event on May 11, lots of smiling faces! By the time you all read this, we will have had our second event on June 8. Our track events are made successful by the dedicated instructors, volunteers, and you-the participants. Thank you all! Checklists are now used in all kinds of activities and applications. Why are they important? They force you to be prepared and, in our case, allow you to focus on driving. The last thing you want is to be having to deal with a midnight major issue with the car the night before an event. And, it is all about safety in reality. Are you rested and ready for the day? You should be and know when you are not during the day. Have you packed all the items you need for the day in the car or have them organized for the morning? Lay items out in an orderly manner or pack the car the night before. Are you mentally ready for the day, do you need to clear your mind of distractions? This is not always easy. Avoid answering work-related emails during the day unless necessary. Have you packed clothing, sunscreen, food, drinks, rain gear that you might need during the day? Is your car ready, tire pressure checked, fluids topped off, loose bits removed from the cabin? Although we require only one inspection per year, have you considered a mid-year inspection? Are your tires in good shape after the last track day if the car is your daily driver? Do you have a tire gauge and know what tire pressures for your car are recommended? Remember, tire pressure goes up when driving on the track. Check them frequently. Is everything working like it should? Have you checked your brake pads? If they are down to a few millimeters, change them. I could go on, but you get the idea. 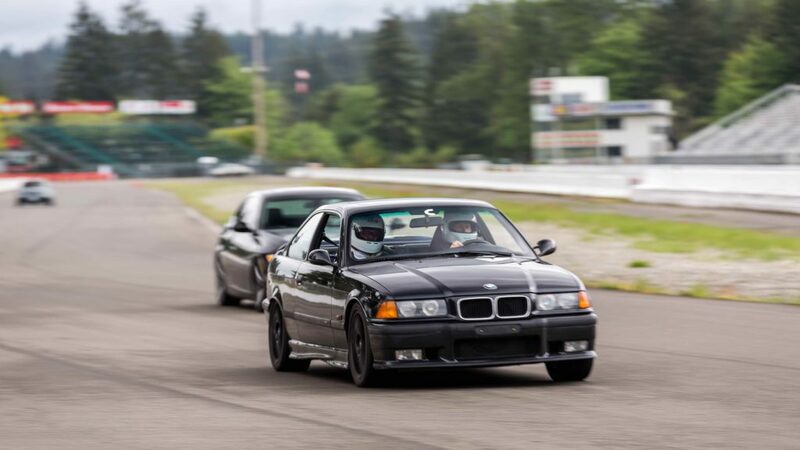 Driving your BMW or other car on the track is a real treat and the real thing. Yes, you will be going fast and demanding a lot from the car, especially brakes and tires. You want to make absolutely sure everything is working as it should be. BMW builds cars that can be driven at the track and then driven home. Not many other manufactures make such a machine. However, they do not maintain themselves and they require your attention and care. 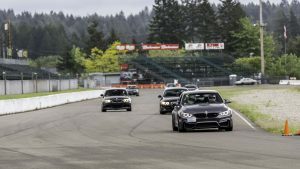 This is the real thing; M2, M3, M4 drivers are attaining speeds at the end of the straight at Pacific and the Ridge that are pretty amazing to be sure. My challenge to you all is to make sure everything is working properly.